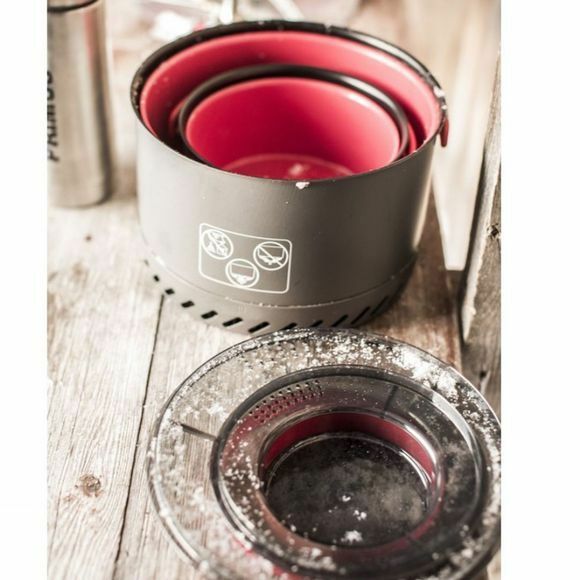 The PrimeTech Stove Set 1.3L from Primus is perfect for long hikes, skiing trips or any other outdoor adventure. The perfect size for one to three people, and weighing only 727 grams, it is an easy add to your luggage. The PrimeTech pan is made with a heat exchanger and a ceramic non-stick coating, making cleaning nice and easy. 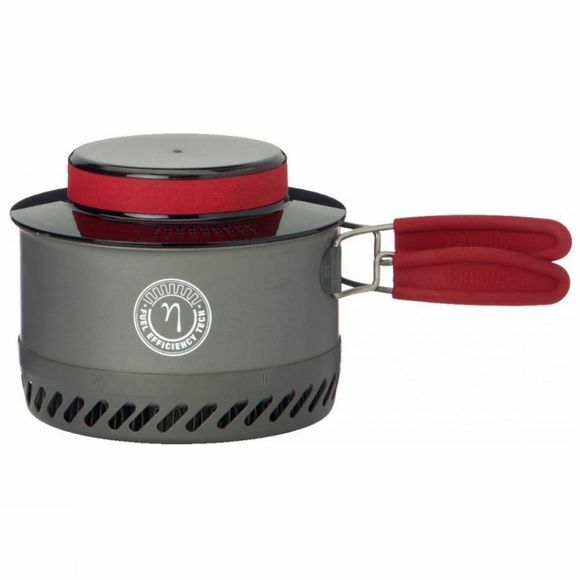 It has a hard anodised aluminum saucepan with a lid, that incorporates strainer and handle integrated into it.